If this isn’t a creepy animal, then we may as well close shop. The Tongue-eating Parasite is an absolutely repulsive crustacean that truly lives up to its name. 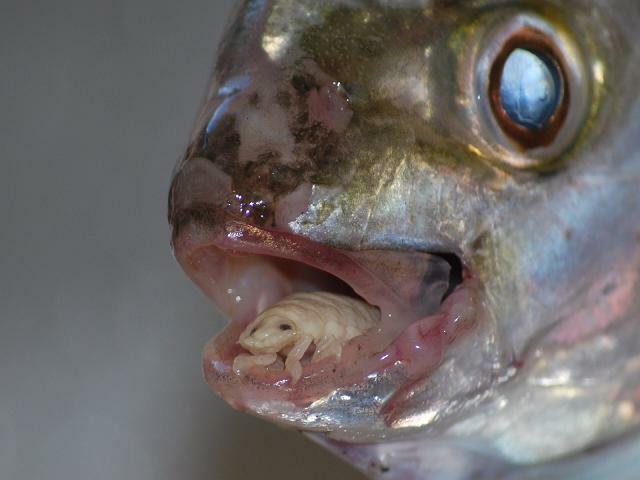 It enters through a fish’s gills, then latches onto the host’s tongue. Once fully secure, the parasite gorges on the blood supply. In due time the tongue shrinks to nothing and the parasite literally replaces it, carrying on as a functioning ‘tongue’. The gluttony continues – with its prime location in the mouth, the parasite continues to consume whatever comes its way, like blood, mucus, foodstuffs. Mmmmm. This 'site isn't for everyone. Hello. I live here. CREEEEPY! I’m scurred. That is seriously the most disgusting thing EVER!!! Ewwwwwwwwwwww!!! Muy interesante gracias se les agradese. 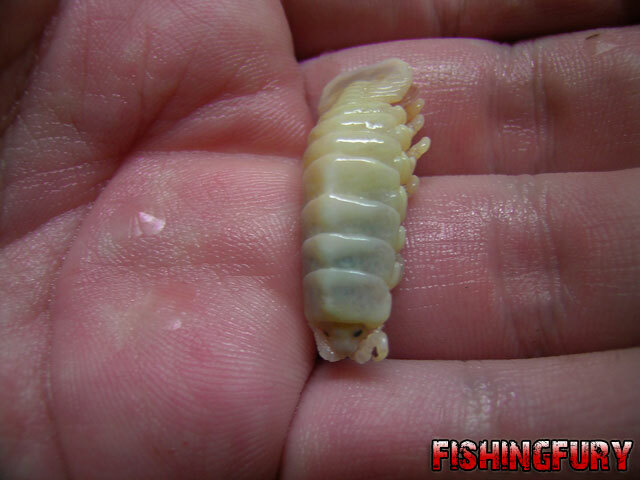 It’s not a crustacean it is an Isopod. Same as woodlouse.